24/7 HEATING SERVICES GROUP is your best Bergen County New Jersey ROOFTOP HEATING UNIT CONTRACTOR Controlling the temperature of your commercial business is just as important as controlling the temperature of your home. When customers come to your business, you want them to feel happy, comfortable and warm during the winter. Most commercial businesses have roof top units that help regulate the temperature throughout the entire building. These roof top units connect to heating and air conditioning systems and large air ducts that distribute the air throughout the business. 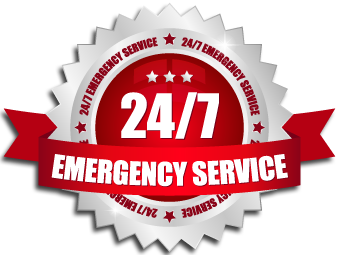 24/7 HEATING SERVICES GROUP is a Bergen County New Jersey rooftop heating unit contractor that provides services for both heating and air conditioning rooftop units. Our technicians supply repairs, installations and maintenance services for heating rooftop units. Several large commercial businesses in Bergen County , Passaic County and Morris County New Jersey have rooftop units that handle their heating needs. These units are large, and it can be difficult to repair or replace them. Our professional technicians have experience working with large scale heating systems. We can repair, install, replace and maintain a variety of rooftop units. 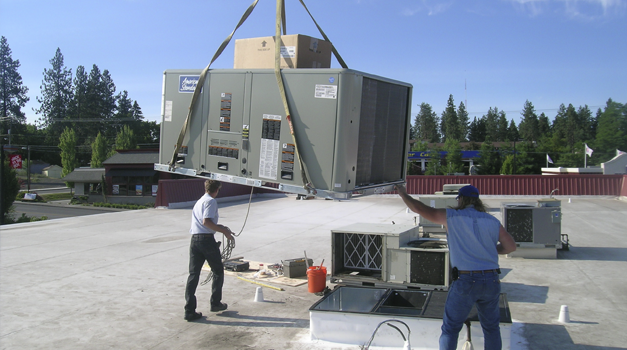 When it comes to rooftop unit repairs, our professionals have the skills to repair even the largest industrial heater. We use a detailed process that involves finding the exact problem with your rooftop unit and repairing it quickly. All of our technicians are involved in an on-going training process that keeps knowledgeable in the latest rooftop repair techniques. If you are building a new commercial building or you have an existing rooftop unit that you want to replace, our New Jersey Heating and Air Conditioning company can help with that too. Our technicians can install a brand new rooftop unit in your business. Installing a rooftop unit would be extremely difficult for an unprofessional heating contractor. Not only do you have to install the unit on a rooftop, but you have to make sure everything is connected to the correct air ducts. Our professionals have the experience installing commercial rooftop units and commercial heating systems. When you utilize our Bergen County New Jersey rooftop heating unit installation service, we can guarantee that your commercial rooftop unit will be successfully installed the first time. Just like a smaller heating unit, a commercial rooftop unit requires a regular maintenance service. This ensures that your rooftop unit is running efficiently. 24/7 HEATING SERVICES GROUP provides professional rooftop heating unit tune-up services that will have your commercial heating system running smoothly.